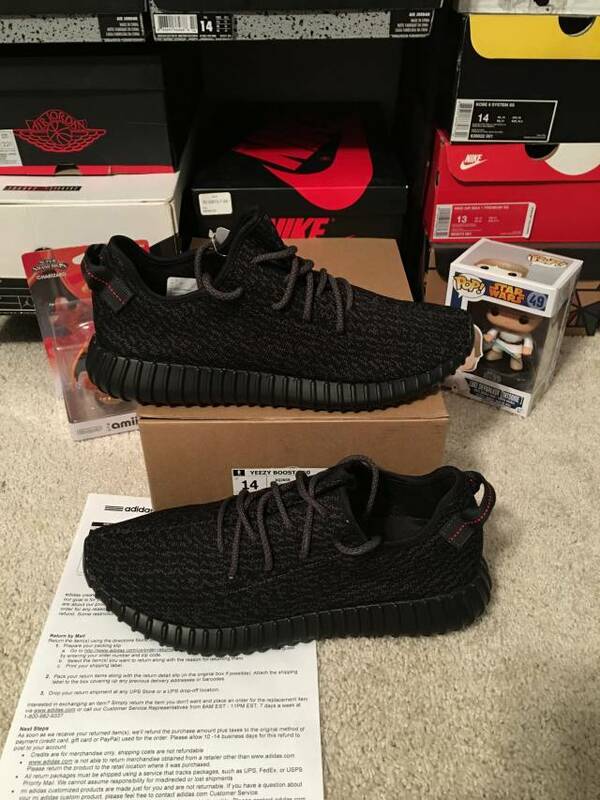 ANY SZ DS Adidas Yeezy Boost 350 'Pirate Black' W RECEIPT !! 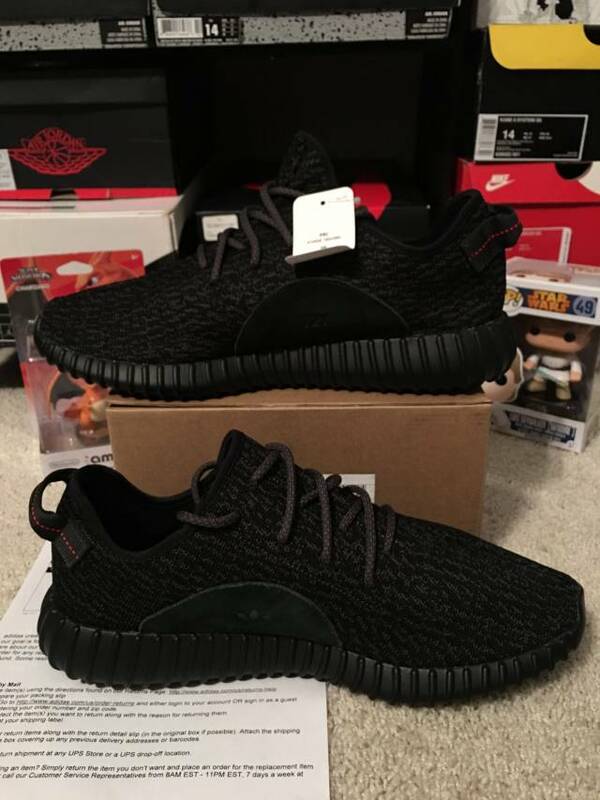 ANY SZ DEADSTOCK W RECEIPT Adidas Yeezy Boost 350 'Pirate Black'.IF YOU HAVE ANY QUESTIONS MESSAGE SELLER. 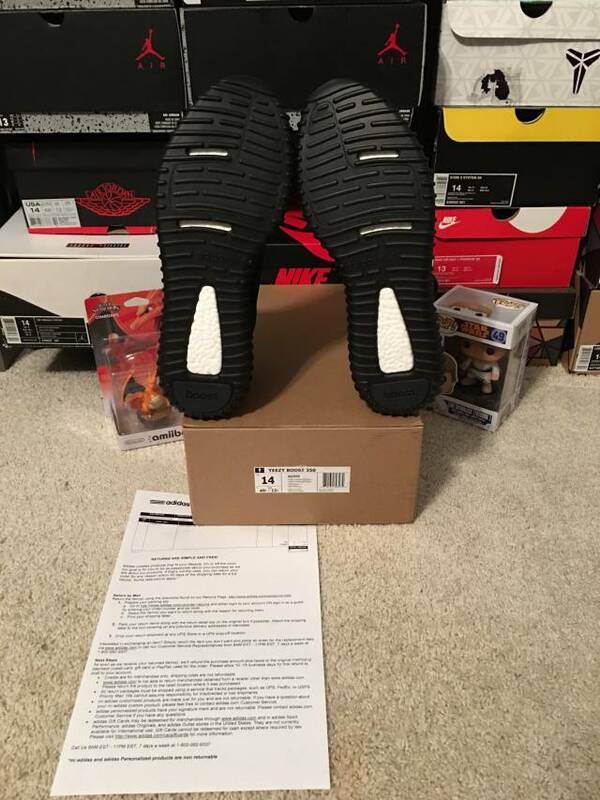 SHOES ARE 100 PERCENT AUTHENTIC OR YOUR MONEY BACK. 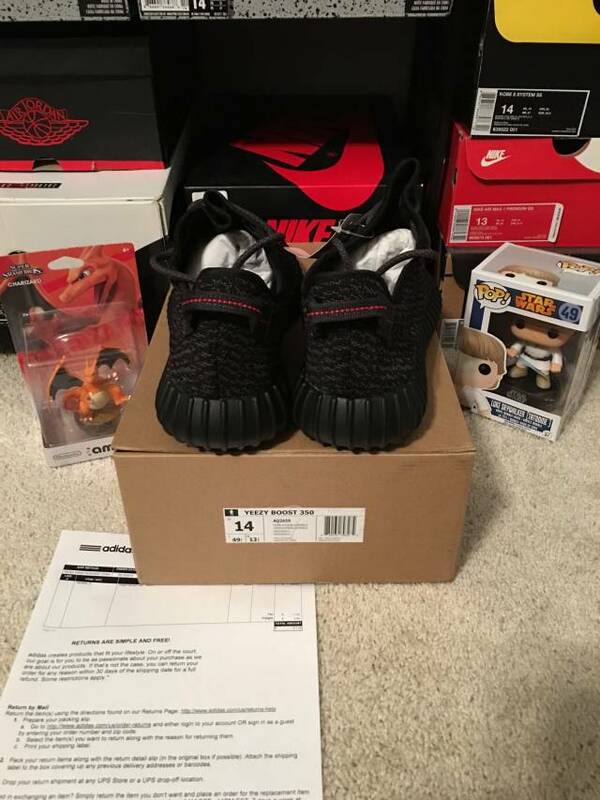 MESSAGE SELLER WITH ANY QUESTIONS. Comes with the original box, all special packaging, and receipt. Never tried on nor worn. Smoke free household. Thanks for the interest :) !! All payment will be accepted via Paypal. 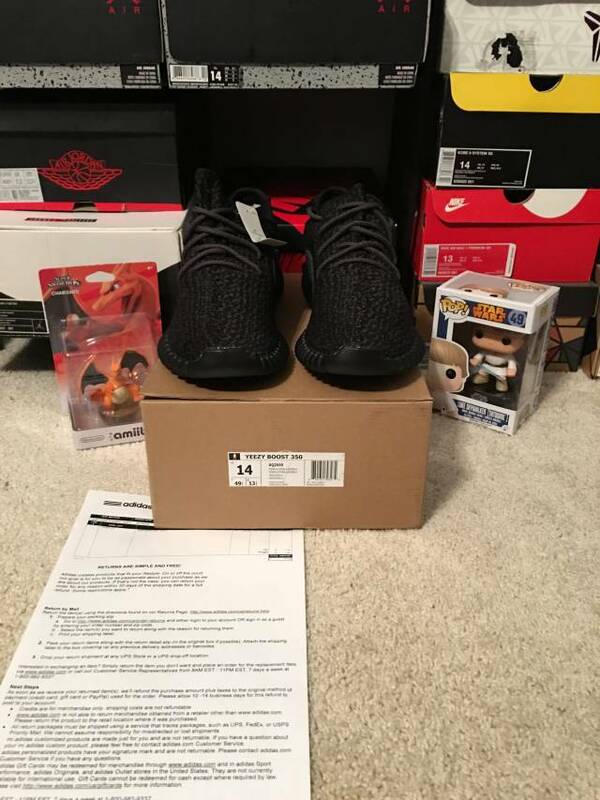 There are NO RETURNS, NO REFUNDS, and NO EXCHANGES unless a mistake is made on the sole responsibility of the seller, such as the shipment of a wrong size or shoe.